Many businesses and organizations hold courses on administering cardio-pulmonary resuscitation, or CPR, and how to use an automated external defibrillator, or AED, device. The goal of this training is to have as many people as possible ready to assist in the case of a heart emergency. And that’s music to the ears of Dr. Ivor Benjamin. Benjamin is the director of the Cardiovascular Center at the Medical College of Wisconsin. And in July, he will assume the role of president of the American Heart Association. He talks about his life in medicine and his new job in a conversation with Lake Effect's Mitch Teich. Dr. Ivor Benjamin speaking with Lake Effect's Mitch Teich. 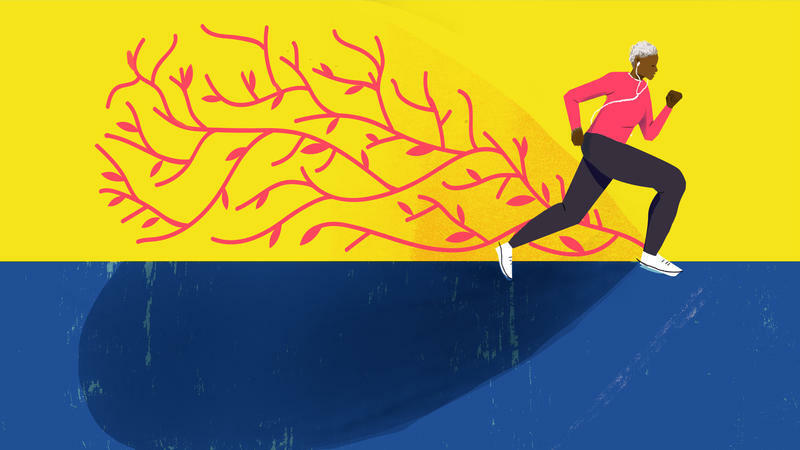 When journalist Maya Dusenbery was in her 20s, she started experiencing progressive pain in her joints, which she learned was caused by rheumatoid arthritis. As she began to research her own condition, Dusenbery realized how lucky she was to have been diagnosed relatively easily. 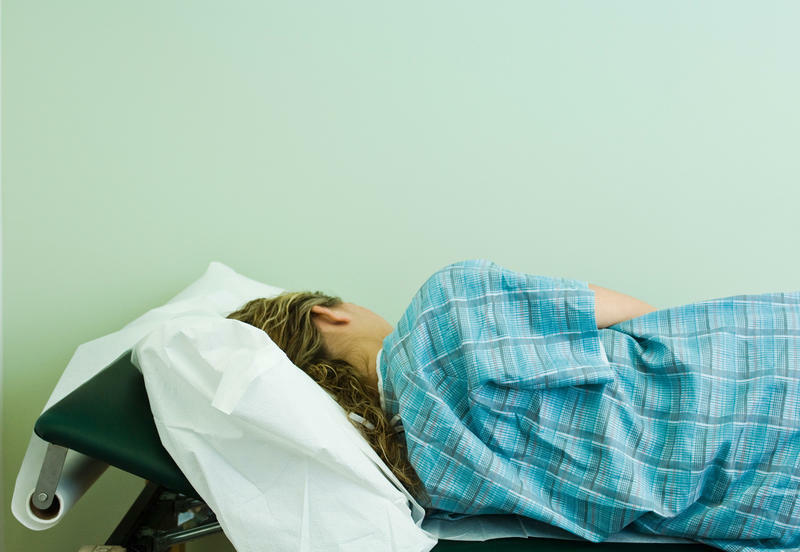 Other women with similar symptoms, she says, "experienced very long diagnostic delays and felt ... that their symptoms were not taken seriously." 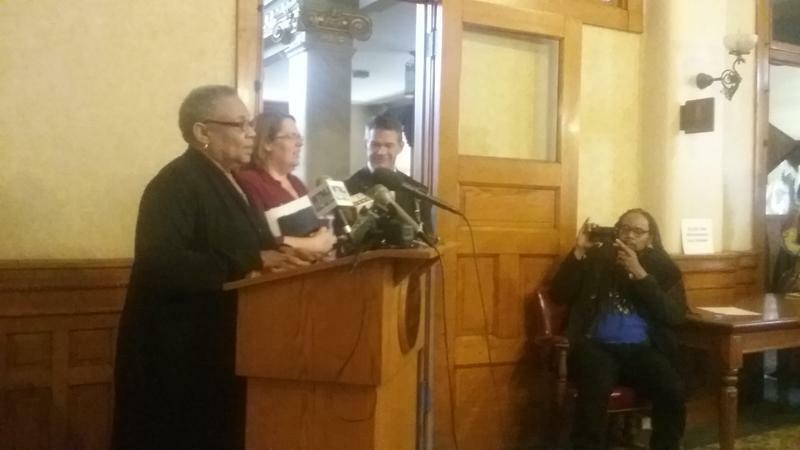 Community leaders called for an “all hands on deck” approach Tuesday to an outbreak of HIV and syphilis in Milwaukee. The Milwaukee Health Department says more than 120 people, including some high school students, have been affected. Nearly two dozen community leaders packed into a room at Milwaukee City Hall to offer solutions.